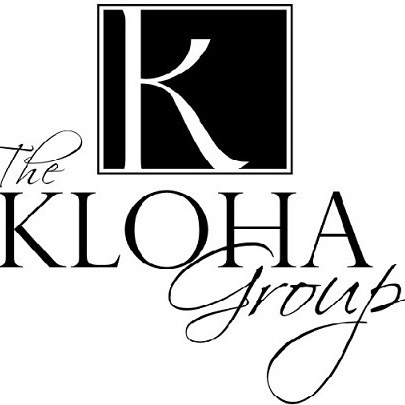 New Construction Kloha Contracting Home! This 3bedroom, 2bath, split ranch home is just less than 1,600sq ft. located on just under a half acre in the new Eagle Forest Subdivision in Freeland. This craftsman style home offers a master suite with a walk-in closet and tile shower in the master bath. Separating the master from the 2 other great sized bedrooms and full bath is the open concept kitchen and spacious great room which boasts vaulted ceilings. The kitchen features white premium lifetime warranty cabinets topped with granite countertops, white subway tile backsplash and a large pantry. This home also features: a full basement with 9ft ceilings, a premium energy efficient package, custom white trim and door package, premium windows with a lifetime warranty and premium siding package. This new construction home could be yours! Call today for a walk-through and additional information.